Massage therapy provides relaxation and pain relief through manipulation of soft tissues such as muscles, tendons, and ligaments. Research suggests that massage therapy can reduce anxiety, blood pressure, heart rate, depression, and pain. It is just part of the care provided by our highly-trained staff to reduce pain and elevate your overall well-being. Sherrie is a licensed massage therapist originally from Houston, Texas. She began her career at the Cortiva Institute in Aurora, Colorado where she and her two daughter’s graduated with honors. Sherrie entered the world of massage therapy from her personal experience with the work. 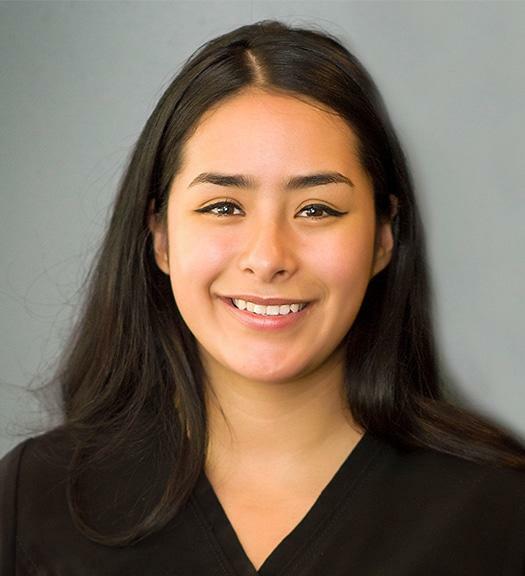 Karen, a Colorado Native graduated from Cortiva Institute of Massage Therapy in May 2018. She understands that every person has unique challenges and preferences and prides herself in being able to hone into the needs of every individual. She possesses a highly intuitive, mindful, and thorough approach to her work, and carefully listens to the body to effectively communicate with it. She is proficient in Deep Tissue, Injury Rehab, Sacral Cranial and Swedish massage. Specifically, she favors a variety of compression, myofascial, and vibration techniques in her sessions to best facilitate a melt and release effect in soft tissue. As a mother and wife Karen empathizes with the physical and emotional tension women deal with during pregnancy and motherhood. Her work benefits prenatal clients, athletes, chronic pain patients, migraine sufferers, and anyone seeking overall wellness of self being. Katie was born and raised in our neighboring state of Wyoming. There, she gained her Bachelor’s degree of science in Kinesiology. After moving to Fort Collins, she attended their Healing Arts Institute where she gained her license in Massage Therapy. She has extra certifications in Neuromuscular Therapy techniques in whiplash, TMJ, carpal tunnel, Thoracic Outlet Syndrome, scoliosis, and frozen shoulder. She loves incorporating trigger point therapy and myofascial release into every massage as well as a few eastern medicine core beliefs on pain and pain management to get to the root of problems within the body. In her spare time, Katie is a writer for a millenial media culture website. She loves live music and meeting new people. She takes advantage of all that Colorado has to offer whenever she can and enjoys traveling. Kayla was born and raised here in Colorado. She found her love for massage through a special personal experience that she and her mother had together. 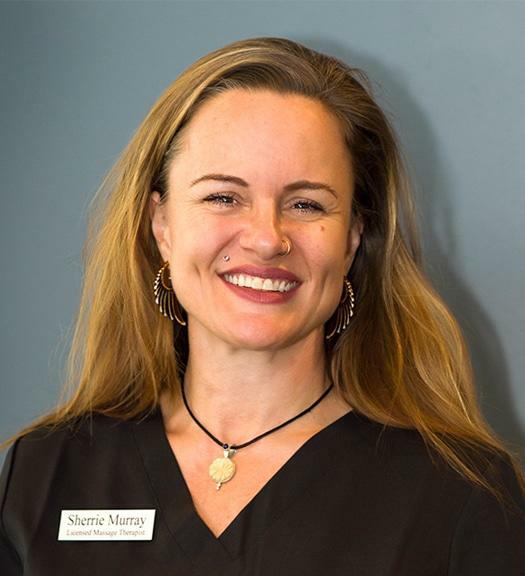 She graduated, with honors, from the Denver School of Massage Therapy in December of 2015 and has stayed with her passion ever since. 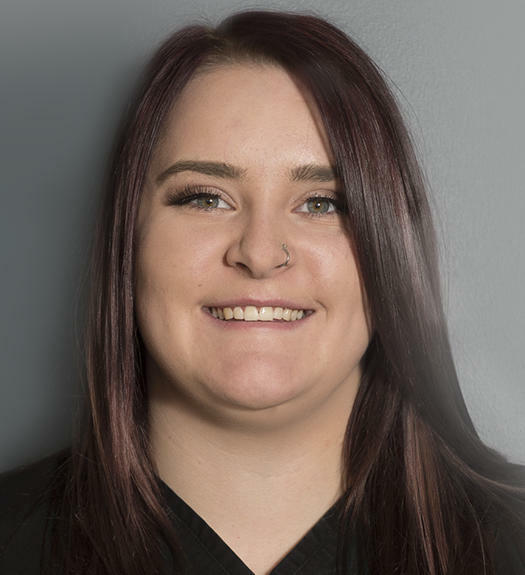 She prides herself in her strong dedication and love for the field and can easily connect with a client on a personal level. It is very important to her that everyone leaves happy and feeling good. 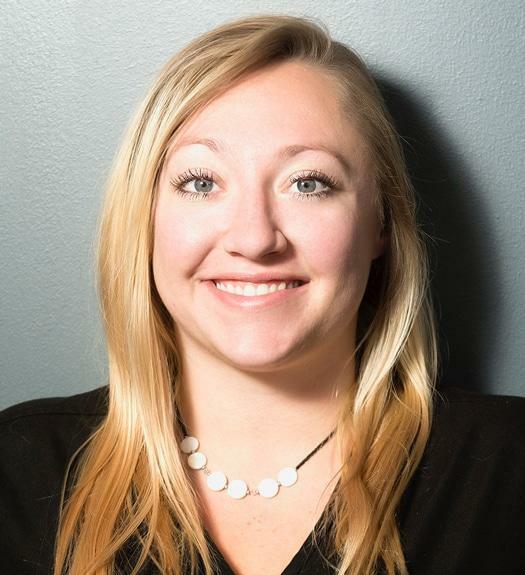 Kayla specializes but is not limited to, deep tissue massage and takes the different needs of each client very seriously as she understands all of our stresses and pains are different. Do you have question about our Massage Therapy Service?